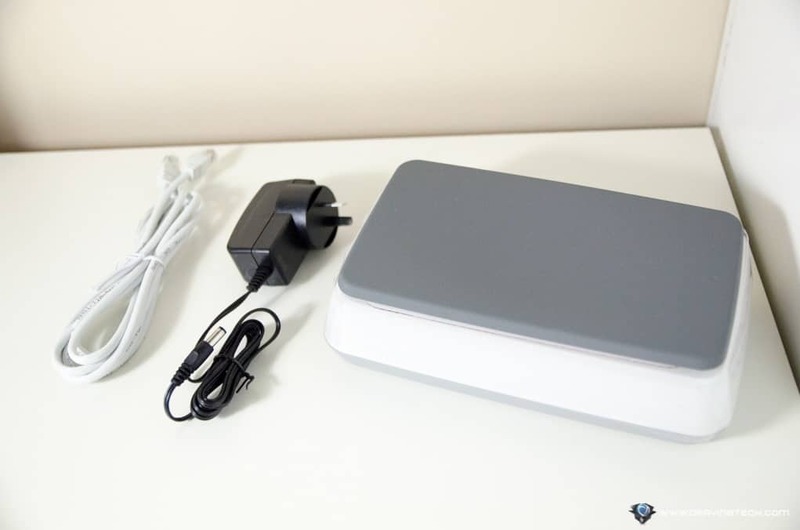 SwannOne Smart Plug Review – Do you frequently forget to turn your iron or TV off before you walk out of the house? It’s not just a waste of electricity but also very hazardous. 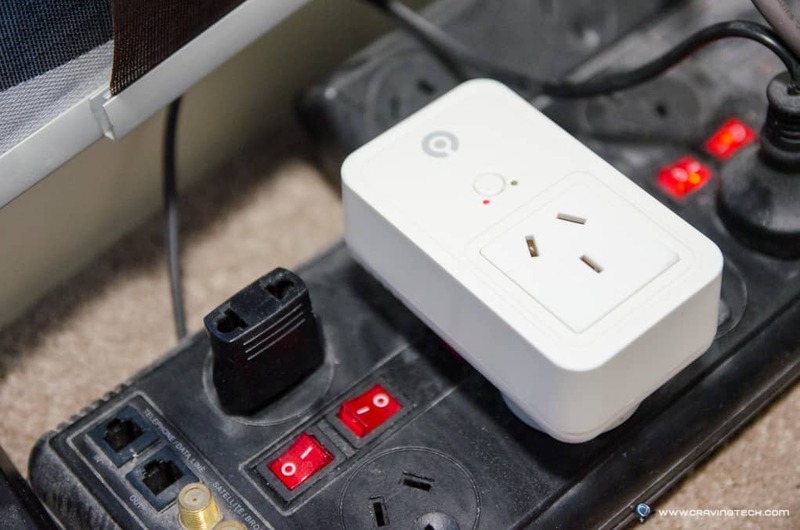 Thanks to the latest smart home technology such as the SwannOne smart plug from Officeworks, you can prevent your electricity bills from going through the roof or worse, a fire risk inside your house when no one is around. Simply by using the SwannOne Smart Hub and the SwannOne Smart Plug, you’re able to monitor the power consumption of the running electric appliance plugged into it. Even more exciting is that you’re able to switch the Plug on/off remotely using the SwannOne app installed on your smartphone, wherever you are! With the SwannOne Smart Hub, you can also add more devices such as the SwannOne security cameras and alarms into the system and have the single Hub manage multiple SwannOne products from the one device. 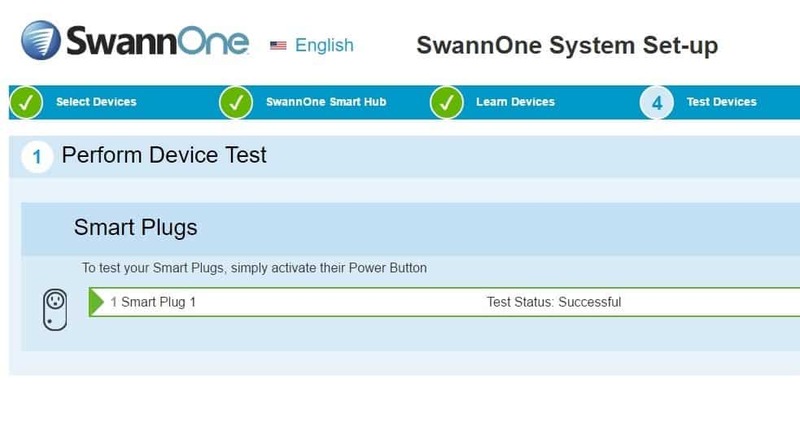 SwannOne Smart Plug installation is very easy once you’ve already had the SwannOne Smart Hub up and running – which only took me literally seconds. There was no clunky Wi-Fi swapping to have it set up and the process was seamless. The Smart Plug itself has a power switch so you do not need to always have your phone ready to turn it off and on. An audible click can be heard from the Plug when you operate the switch (either from the hard button or through the SwannOne app). 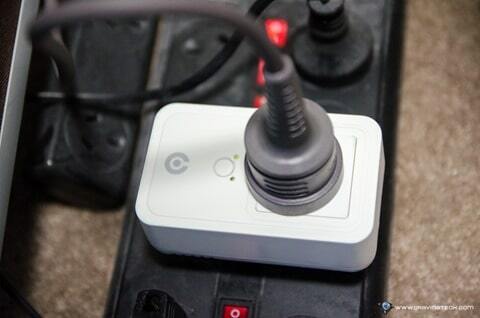 There is also an LED display on the plug to notify you about its current status (off or on) with just a quick glance. 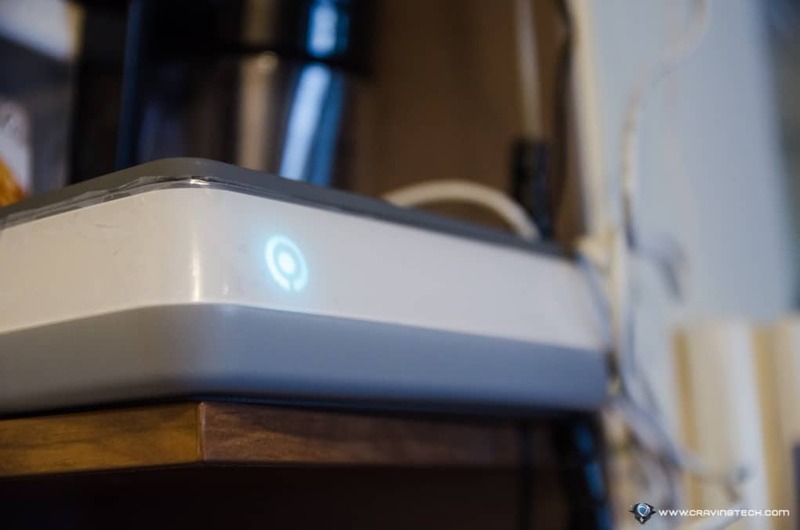 Within the SwannOne app, you can check the status of the plug anywhere as long as you have your smartphone (or a desktop browser) and an internet connection. If an hour has passed and you are wondering whether you have turned your TV off before you left the house in a hurry, you can just open the app up and check. If it’s still on, turn it off by flicking the switch. It’s as easy as that. 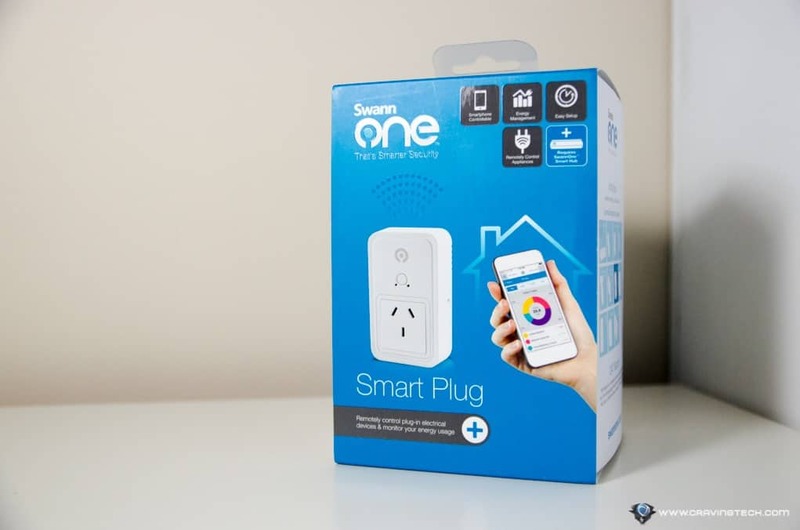 SwannOne Smart Plug can be purchased at Officeworks Fitzroy store (at 230 Alexandra Parade, Fitzroy) or online through Officeworks website for $47. There are many other smart home and wireless products available across the Smart Home & Office range, exclusive only at Officeworks Fitzroy store. 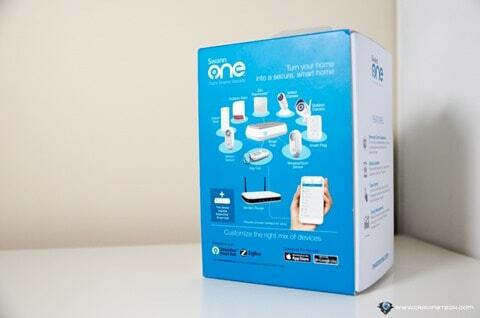 If you are thinking to make your home more secure and smarter, this is a good chance to start. 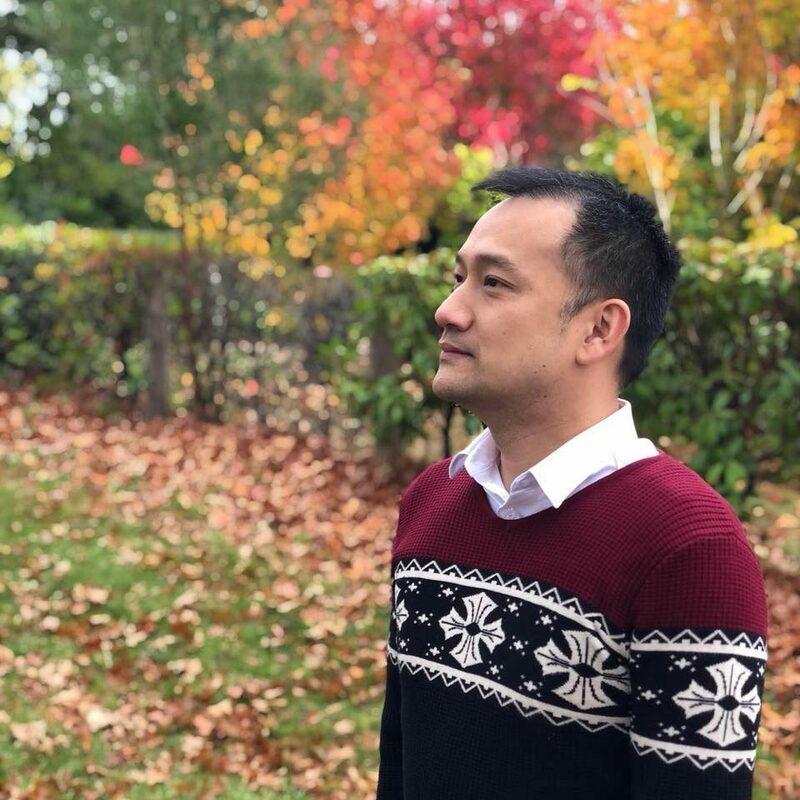 Customers can get information and hands-on live product demonstration at Officeworks Fitzroy, which has recently undergone an extensive refurbishment. It’s definitely a great place to get an advice on which smart products that suit your home or office best personally. 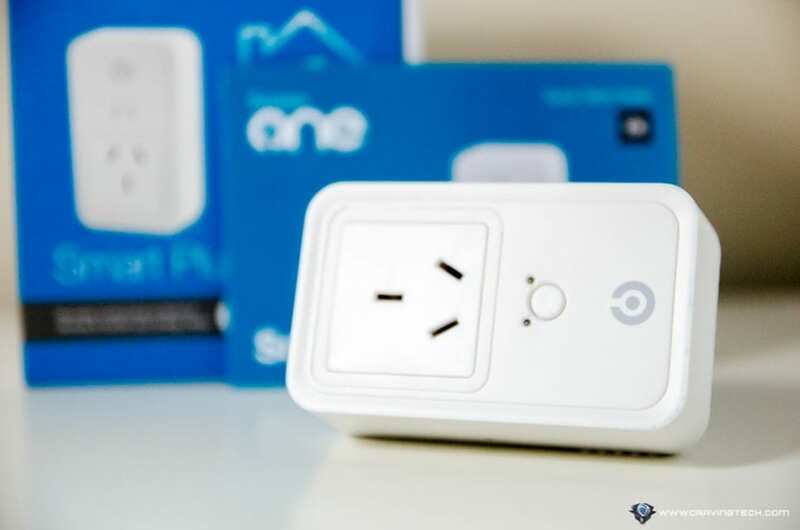 Make sure to drop a visit and check the SwannOne Smart Plug out yourself and other Smart Home & Office product range like the Netgear Arlo wireless security camera or Phillips Hue smart LED bulbs.